The Scheme started on 1 July 2018 and will run for 10 years. 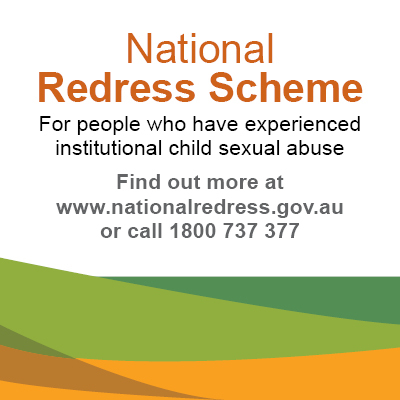 From 1 February 2019, people who were abused in South Australian government institutions are eligible for redress under the Scheme. a direct personal response from the institution (for example, an apology) for people who want it.